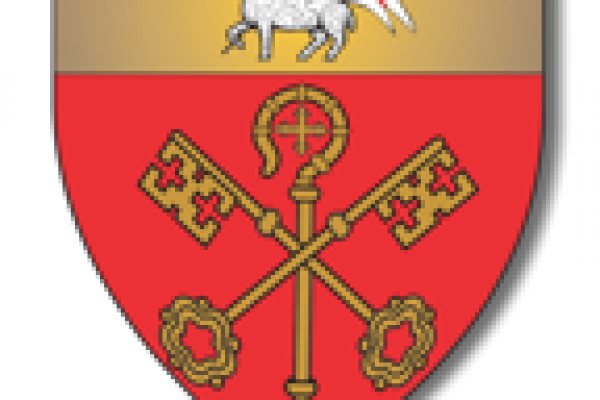 GREETINGS FROM THE RECTOR AND CHURCH COMMUNITIES ! 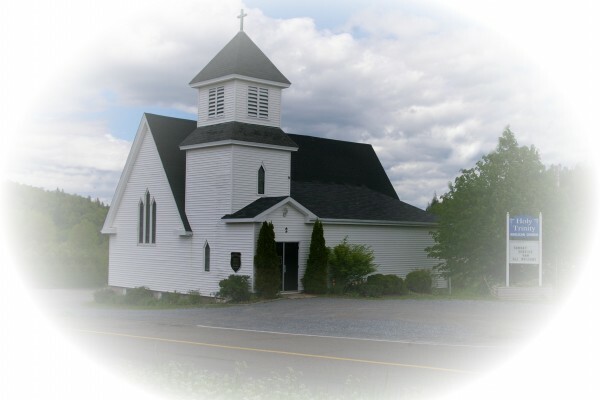 Welcome to the website for Holy Trinity Anglican Church (Parish of Hammond River) and St. Augustine's Anglican Church (Parish of Quispamsis)! 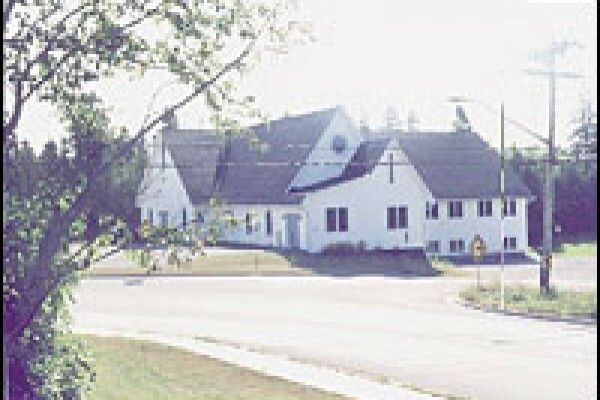 Both churches are located in the municipality of Quispamsis situated in the lovely Kennebecasis Valley in New Brunswick. Thank you for taking the time to visit with us and learn a bit more about our vibrant parish communities. Copyright © 2019 Anglican Churches in Quispamsis NB.